Score4Life affiliate program allows you to use our banner ads to maximize the value of your customer base with an easy-to-use platform. 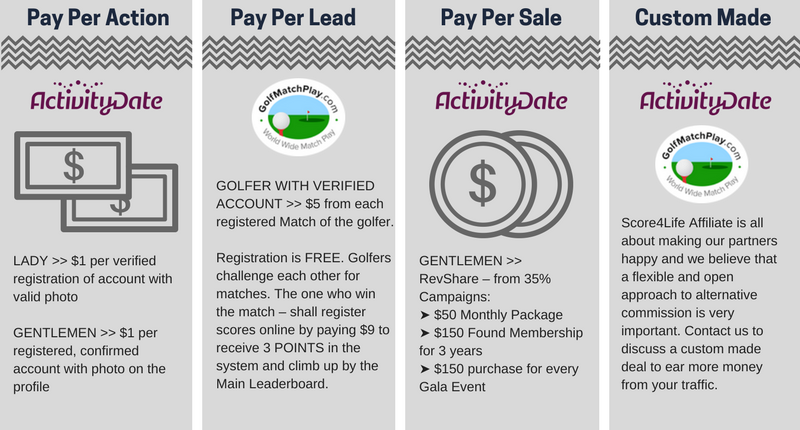 You post our banner ads /links and we pay you - generously - for each subscription you drive. Score4Life has been a proven performer in the online networking world for over a decade with market-leading communities. ✔ By promoting our brands you can benefit and become a part of Score4Life Door Opener Program. ✔ Our goal is to motivate you and bring you all tools to earn your commission in most easy and profitable way. 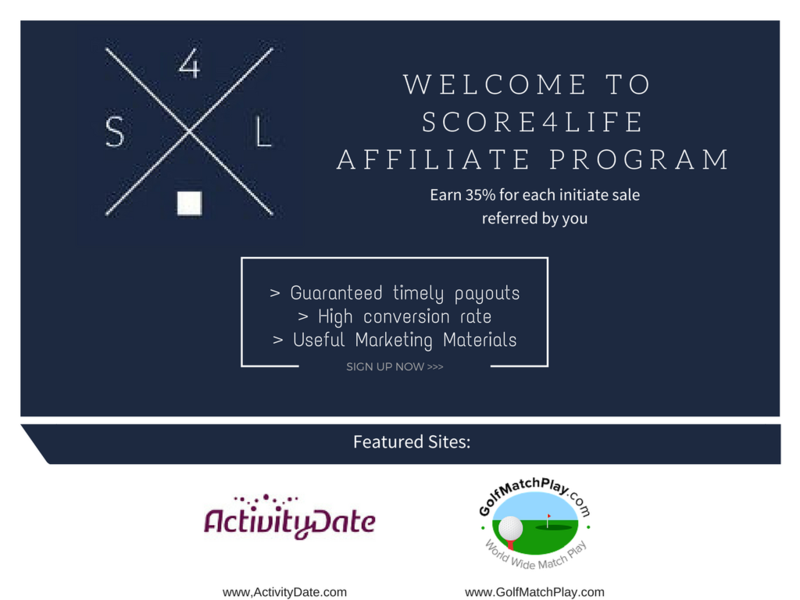 ✔ All Affiliates are invited to join Score4Life Affiliate Program free of charge. Commission Type Pay-Per-Sale $1.00 USD for each sale you deliver.